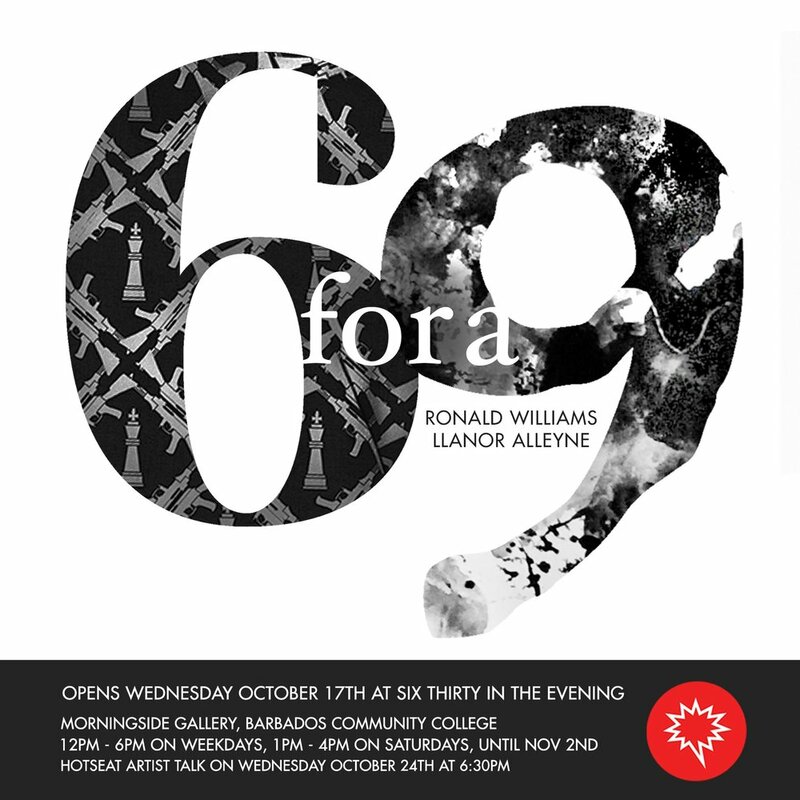 I have spent the past several months creating work for “6 for a 9”, my co-exhibition with Bajan digital collage artist, Ronald Williams and curated by Punch Creative Media. In celebration of 50 years of friendly diplomatic relations, the Embassy of Argentina in Hastings, Barbados, invited me and Argentinian mixed media artist Poli Baum to exhibit works in celebration of the continued healthy relationship between the two countries. My piece "Queering Cane: Hello, My Love" has been installed at the Barbados Museum and Historical Society as part of a series of interventions and programmes during International Museum Week (May 14-18). I have been selected to participate in this year's Prizm Art Fair, which runs alongside Art Basel Miami, this December.